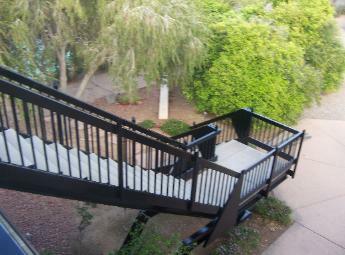 C & L Electrostatic Painting is the Premier source of electrostatic painting in Arizona. wrought iron fence painting. Read more about the electrostatic painting process. Serving Tucson, Oro Valley, Green Valley, Marana, including the greater Phoenix area. Mobile, We come to you. surface of the painted object which means less chance of rust in the future. Our Equipment is Portable. We come to you!! requires you to take your object that you are painting to a shop, we come to you. and money. We travel to the entire southwest United states.